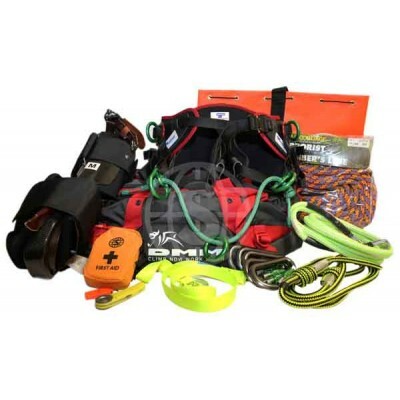 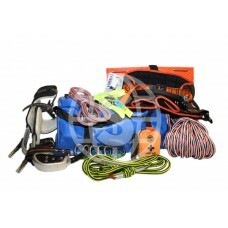 Specially selected products brought together to provide you with all you require in a climbing kit. 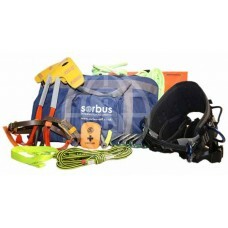 Customisation of these kits can be arrange should you wish. 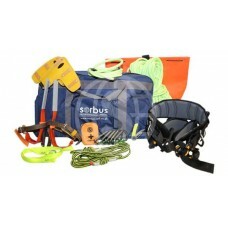 Please contact us to discuss your requirements further.